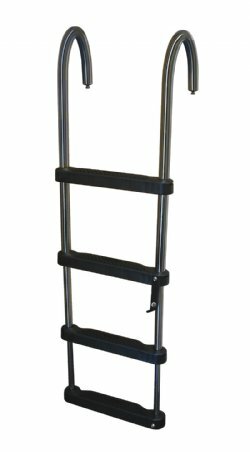 JIF Marine 4 Step Removable Telescoping Pontoon Ladder, 2.5" Deep/Wide Steps, .316 Stainless Steel. (Picture shown is 4 step ladder). Ladder is constructed of 1" diameter electroplated .316 stainless steel tubing. Steps telescope closed, hooks fold flat for compact storage. 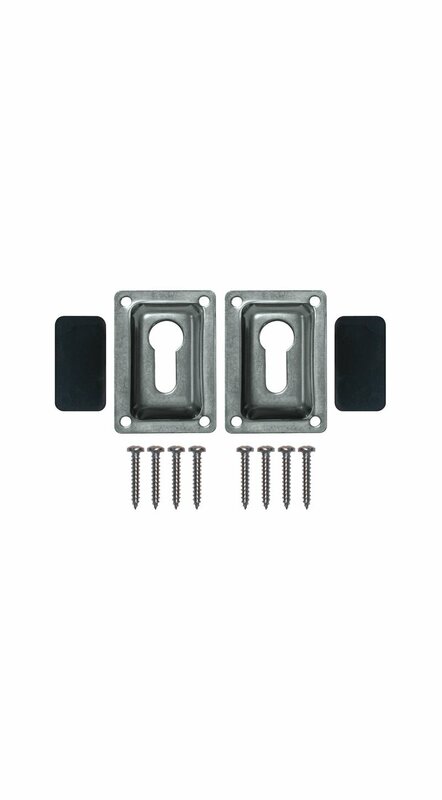 2.5" Deep/Wide injection molded, UV resistant, plastic steps. 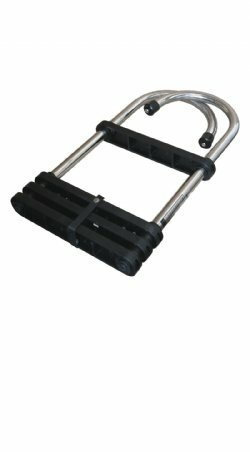 Max weight capacity: 400 lbs.